Bengal Warriors scored more raid points than Patna but were let down by its defenders. Patna Pirates sealed its place in the final of Vivo Pro Kabaddi League (PKL) - Season 5 defeating Bengal Warriors 47-44 in the Qualifier Two at Nehru Stadium on Thursday. 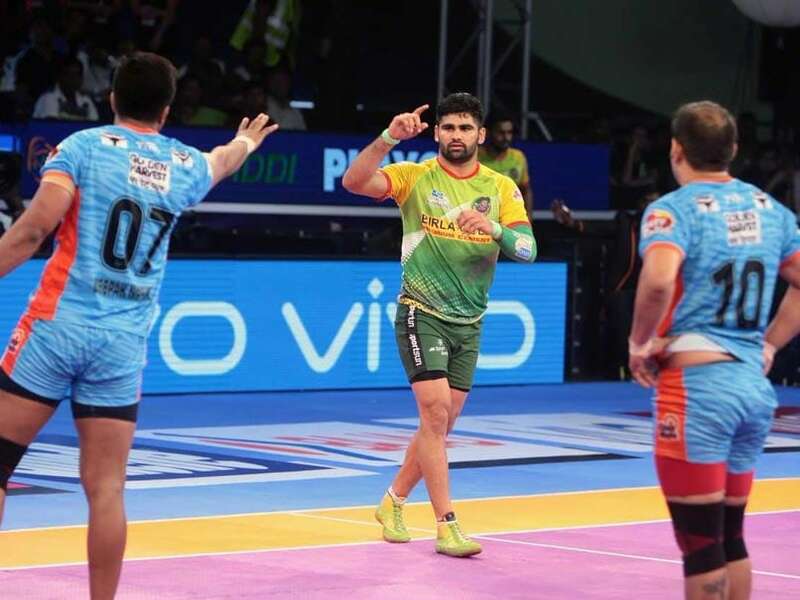 For Patna Pirates, Pardeep Narwal was the star of the show once again and scored 23 raid points. The winners played solid defence from the back and scored 10 tackle points. For Bengal Warriors, Maninder Singh scored 17 points but didn't get enough support from the defenders as they scored just six tackle points. Patna Pirates will now play Gujarat Fortunegiants in the final to be played here on October 28. 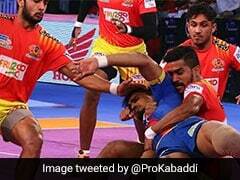 It is Patna Pirates' third consecutive final in the Pro Kabaddi League.